Mabel has announced the details for her upcoming debut album. 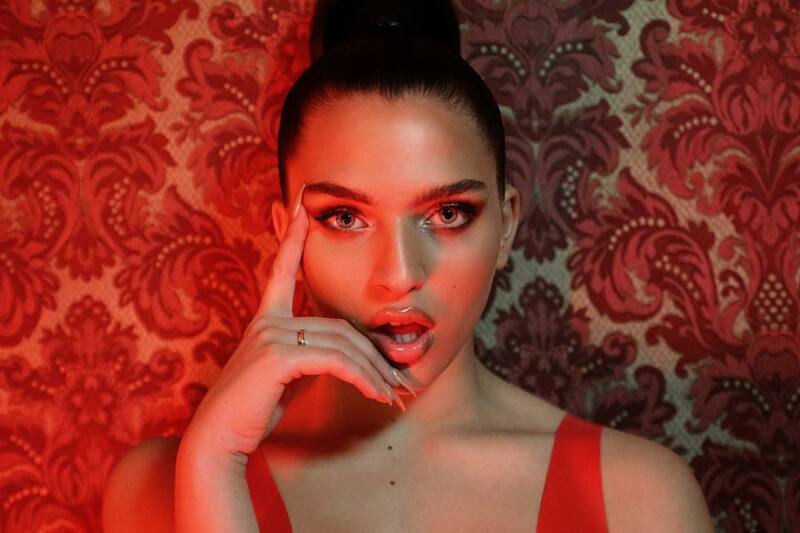 The British singer/songwriter has dubbed her first studio collection “High Expectations” and will release it on July 12 via Polydor Records. Current promotional single “Don’t Call Me Up” – which was co-written by Camille “Kamille” Purcell and produced by Steven “Steve Mac” McCutcheon – is now available via iTunes and all other digital streaming outlets. 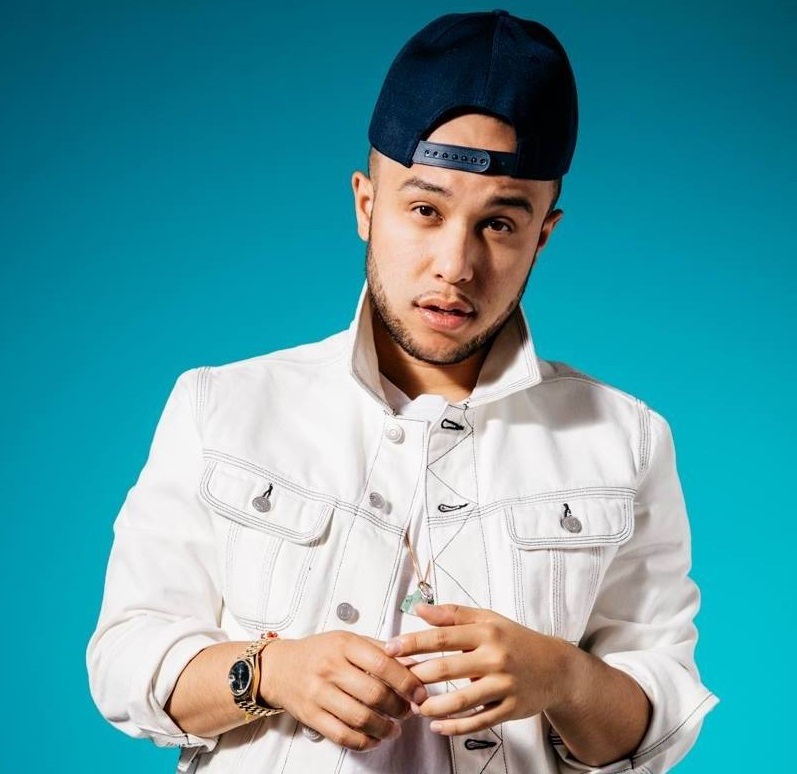 Besides confirmed collaborators Marlon Roudette and Kelly Kiara, the highly-anticipated anticipated project reportedly delivers additional alliances with Fraser T. Smith, Jin Jin, Electric, Negin Djafari, Cass Lowe, Pawws, Jonny Coffer, Olivia Deano, Bless Beats, Amy Wadge, Oscar Scheller, and TMS. See the tracklisting for “High Expectations” below. Connie Constance has unleashed her debut album online. 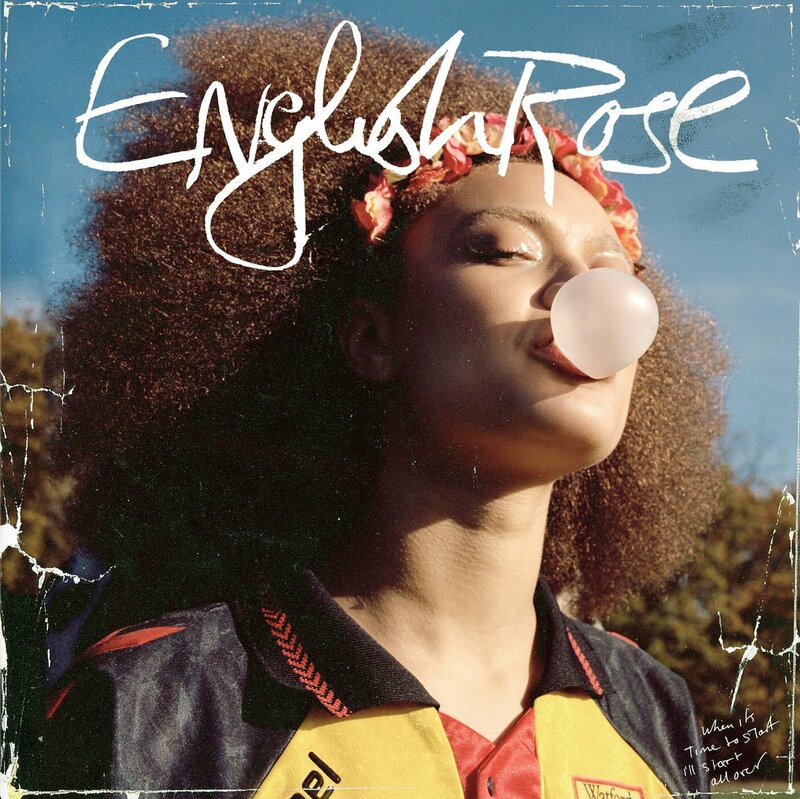 “English Rose” is now available via iTunes, Apple Music, Amazon, Google Play, Tidal and all other digital streaming platforms. On the songwriting and production front, Constance has worked with Ben Baptie, Paul Weller, Luke Gomm, Oscar Scheller, Jim Abbiss, Paul White, Kwesi Darko, Tev’n, Dave Okumu, Mura Masa, and Alfa Mist. 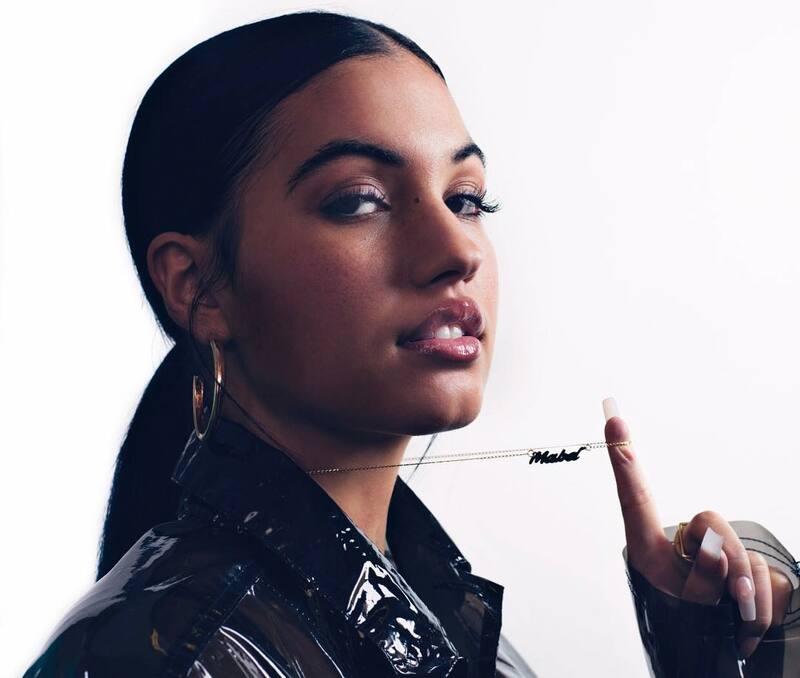 Mabel McVey has teamed up with Jax Jones for his new single “Ring Ring,” which is scheduled to arrive on June 22nd via iTunes, Apple Music, Amazon, Google Play, Tidal and all other digital streaming platforms. The track was co-written by Kamille (David Guetta, Bebe Rexha), Marlon Roudette (Liam Payne, Sinead Harnett), MNEK (Beyonce, Christina Aguilera) and Mark Ralph (Clean Bandit, Years & Years). As mentioned in earlier posts, McVey’s upcoming debut album – featuring current promotional single “Fine Line” – is expected to arrive later this year via Universal Music Group / Polydor Records. The still-untitled project reportedly boasts contributions from The Electric, Pawws, Jordan Riley, Lostboy, Dan Caplen, Bless Beats, Olivia Deano, Corey Sanders, Oscar Scheller, Fraser T. Smith, and Jonny Coffer. Watch the music video for “Fine Line” below.